Besides being a safety hazard, bad brakes can result in costly repairs if you let the problem go unresolved for too long. 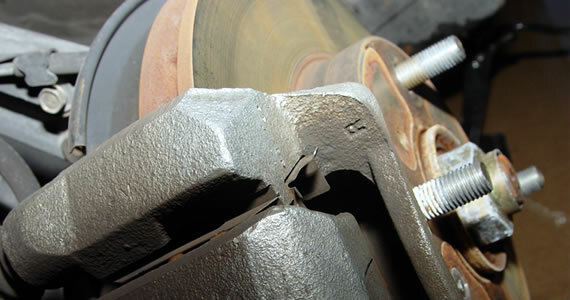 Identifying a brake problem early can save you a lot of money on future repairs. 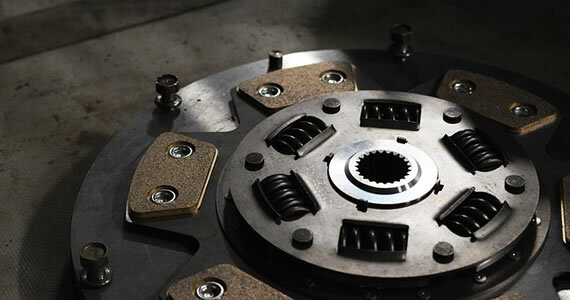 The following signs could indicate the need for brake repair or replacement. 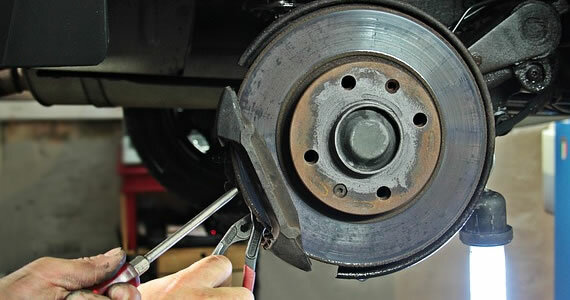 Noise is the most obvious sign that something’s amiss with your brakes. Whether it’s a grinding or a clicking sound when you come to a full stop, mysterious sounds almost always spell trouble. 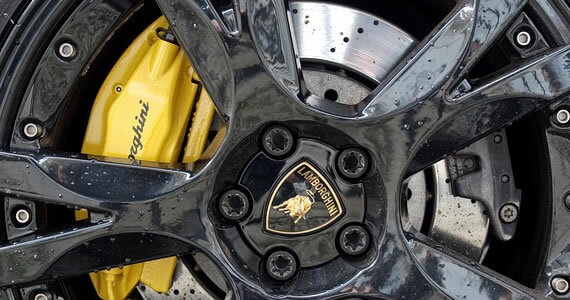 Inspect your rotors for deep grooves that typically indicate the need for new pads. Another dead giveaway that your brakes are failing is increased braking distance. Even if you don’t hear any weird noises, a car that takes longer than usual to stop under normal circumstances probably needs new pads at a minimum. You may need to swap out rotors as well. If your brake pedal goes all the way to the floor or nearly there when you’re stopping, there’s a good chance that you have a hydraulic problem. This could mean that you’ve got air in the brake lines or that your car is low on brake fluid. A car that shakes when coming to a stop probably has one or more rotors that are warped from excessive heat or improper installation. It might also indicate the need for new brake pads. A pulsating sensation when you hit the brake pedal with moderate force should be investigated. If your vehicle feels like it’s being held back when accelerating and it’s not the engine, it could mean that your brakes are responsible. Possible explanations include brake shoes that need to be adjusted or stuck calipers. Regardless of the cause, it’s time for brake repair. Pulling to one side in a noticeable fashion could be the result of uneven wear on brake pads. 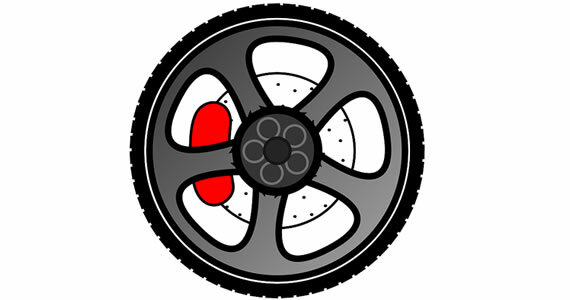 Poor alignment, unevenly inflated tires and suspension issues could also be the culprits. If your car is pulling and you suspect the brakes, look for uneven pad or rotor wear. The need for brake work can be the result of a number of causal factors that are sometimes difficult to diagnose. If you know what to look for, you can save a lot of cash by having your particular brake problems addressed early by a mechanic.